Come See Us This Weekend at the Oregon Country Fair! If you live in Eugene, or in surrounding areas, you no doubt have heard of or already been to the amazing Oregon Country Fair! If not, it is definitely a spectacle to behold. We here at the Eugene Wellness Center and getting excited for this weekend and the opportunity to greet and socialize with the community, as well as take in the wonders and excitement of the event! We will be out there again this year in our usual booth all weekend, Friday, Saturday, and Sunday, where fair-goers will be able to visit us, meet our practitioners, receive free information about our chiropractic services as well as wellness education information, including information about Young Living Essential Oils! We will be offering the following services for a fee: massage therapy (shiatsu, deep tissue, swedish or chair massage, etc) as well as chiropractic services. Our business location on Oak Street in Eugene will be open on Friday July 13th for people to stop by, but we are planning to be closed on Saturday July 14th. Whole Body Vibration Room Has Moved! Hey there wellness fans! We are making some changes here at the center and we want to keep you posted. 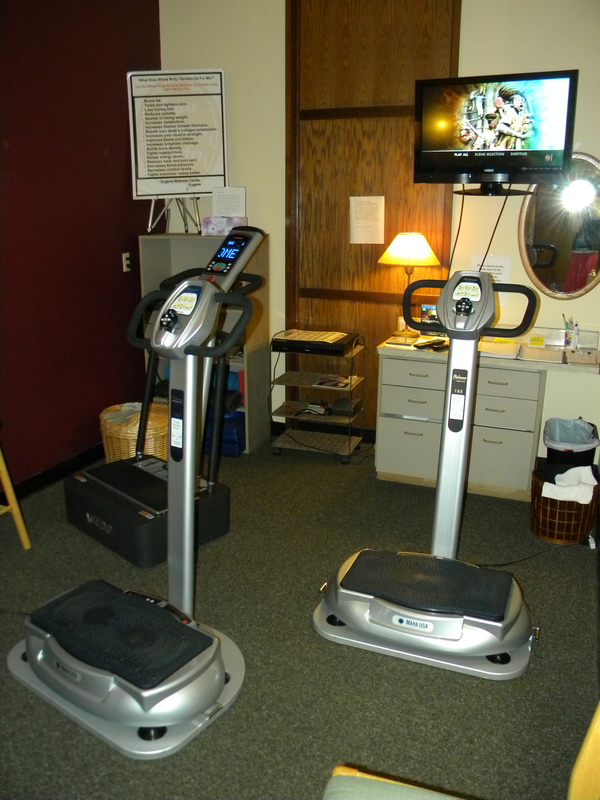 In case you are a little turned around when you come in to use the “jiggler” (or whole body vibration machine) this month, we have moved the room across the hall! Ok, not a huge change, just letting you know that you can still come in to use this service at any time. The room itself is a bit smaller, but trust us when we say this is making room for some exciting new things coming your way soon. More on that in future posts! In the meantime, come check out our new room, and tell a friend. The first 3 sessions are free! Also, just a reminder that we have whole body vibration machines for SALE right now, so come in and chat with us about owning your very own! Check out our Whole Body Vibration page for more information about the benefits of using this incredible machine. Check out our Essential Oils page for updated promotions from Young Living Essential Oils for June, including Father’s Day gift ideas! 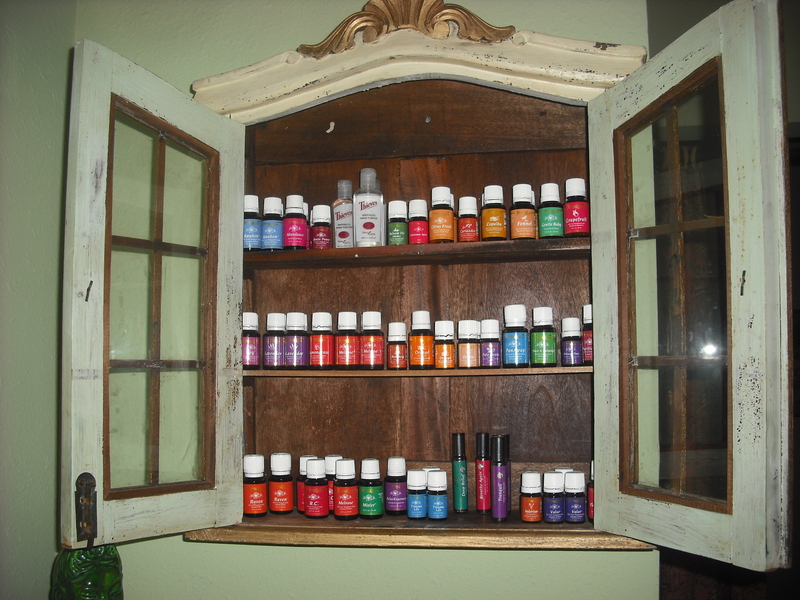 Are you unsure how to use essential oils in your life? Heard rumors that they are amazing for non-toxic cleaning as well as for wellness, but not sure what to make of it? Come to our class this month, and bring all your questions and anyone else you know who is interested in learning more about using oils! We will be discussing the amazing benefits of using essential oils and how you can become familiar with them in your own daily life. We look forward to seeing you soon! Call us for more information: 541-344-8912. Stay well! Did you know? 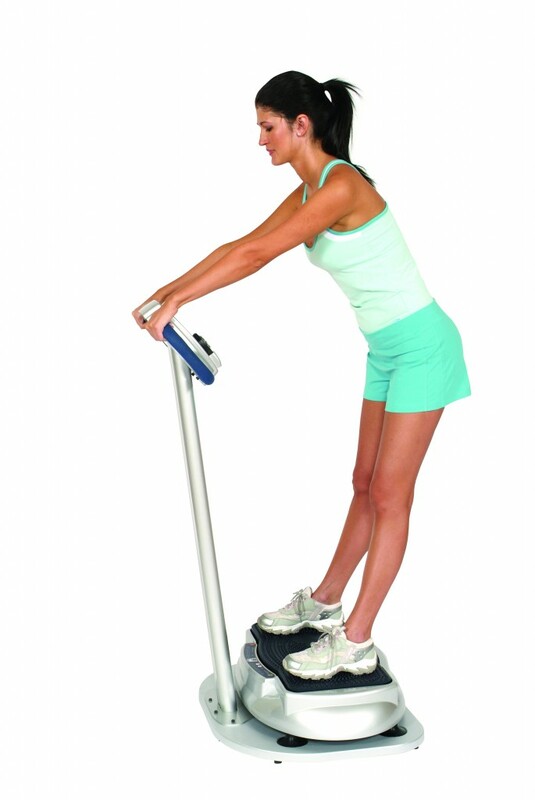 10 minutes on the Whole Body Vibration System can be as good for you as 60 minutes of vigorous exercise! Check it out! 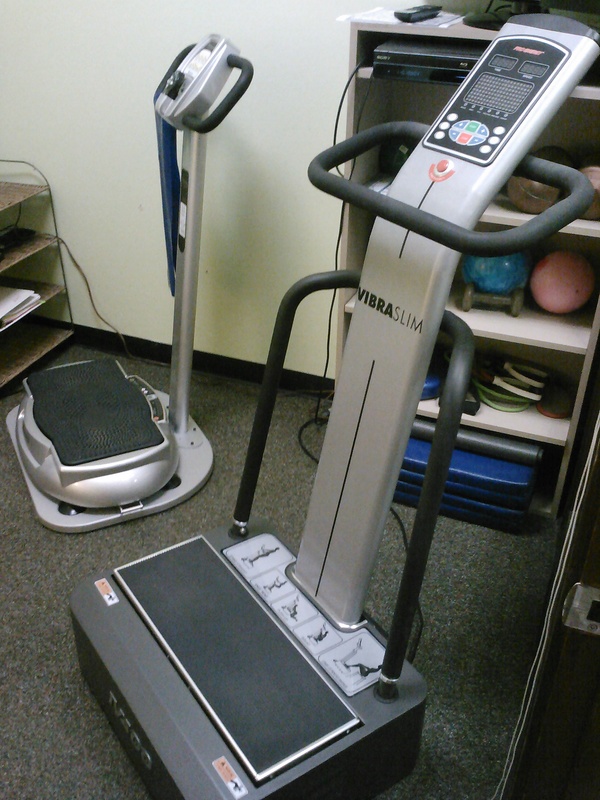 This month help yourself stay well by coming in and trying out our Whole Body Vibration System for yourself! Come in and try it today, the first 3 visits are FREE!! To maintain your good health you need lots of good clean water. Did you know that the chemicals used to make your tab water safe from bacteria are themselves not good for you and interact with other things in your water to produce carcinogens. Did you know that the EPA has determined that city water is contaminated with pharmaceuticals and other drugs? You can purify your water at the kitchen sink with Multi-Pure’s award winning filter systems. Not only are they the best at filtering out the bad stuff but they do it at the lowest price per gallon. Just $.08. That’s around $5 a month for all the water you and your family can drink. On May 1st, Multi-Pure’s prices on water filter systems and replacements filters will increase. Now is the time to save money and lock in your replacement filter price for the next 6-10 years. 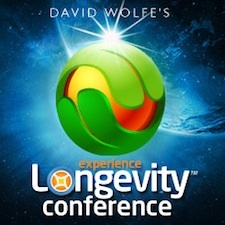 “Anatomy of Stress” with George Lamaureau and “Formative Healing” with Ian Clark – from David Wolfe’s Longevity Conference 2010. Come learn about the effects of stress on the body and how you can transform yourself from these two well known champions of Health and Wellness. Donations welcomed. How to Use the Whole Body Vibration System!! 12:30, repeats at 5:30 p.m.
Educational and instructional class on How to Use the Whole Body Vibration System. Learn more about the benefits of this amazing fitness technology, some of the latest research, correct postures and positions for targeting different areas of the body. FREE! We are always happy to assist you in any way we possibly can! For the month of March we have some GREAT discounts and classes for you to take advantage of and get your health on the right track. Follow the links for more information! Call 541-344-8912 or come by 1551 B Oak St to set up your next appointment. Subscribe to our monthly newsletter to receive our latest news, discounts, and events listings.